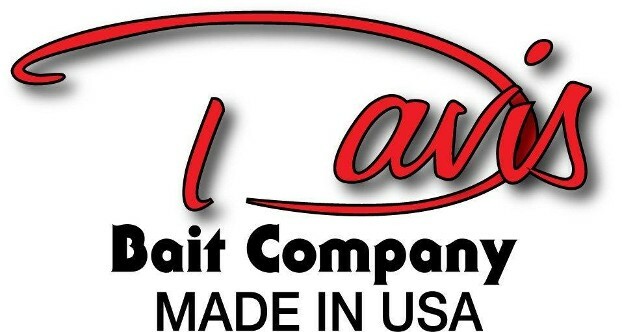 DAVIS BAIT COMPANY is proud to offer our newly designed XSWIM SWIM BAIT. These new unsurpassed products, designed by William Davis, are the industry leaders, from the inventor of the SHAKY WORM HEAD, PRO VIBE XWIRE SPINNERBAITS, and PRO MAX SWIM JIG. He has done it again with these XSWIM SWIM BAIT and FROG LOCKER HOOKS. DAVIS XSWIM SS Weighted Swim Bait Hook, made with a 40° custom forged Mustad Ultra Point Hook. The ultimate hook for your favorite swim bait. The SS screw lock holds the bait in place and allows the bait to run true at all times. With a wide range of weights to choose from (1/16, 1/8, 1/4, or 3/8oz) you can skim the bait across shallow grass or allow the bait to bump the grass down in the deeper water. Try the XSWIM-SS and you'll be hooked.